A row of cottages comes up for sale in Fairacre - although with less than desirable tenants at either end, who could possibly want to buy it? Miss Read heard about the sale of Tyler's Row from the always well-informed Mrs Pringle - and before long Fairacre was alive with rumours. Why were the present owners selling? Was it true that a football pools winner was about to buy it? 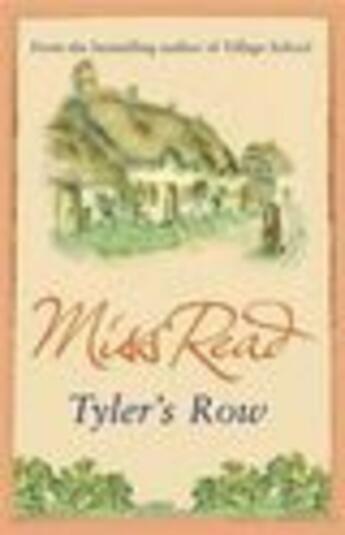 Had Tyler's Row been condemned - or was it to be restored? All rumours are soon laid to rest when Peter and Diana Hale arrive in Fairacre to view Tyler's Row, with plans to knock the middle two cottages into one, and create their own rural haven.